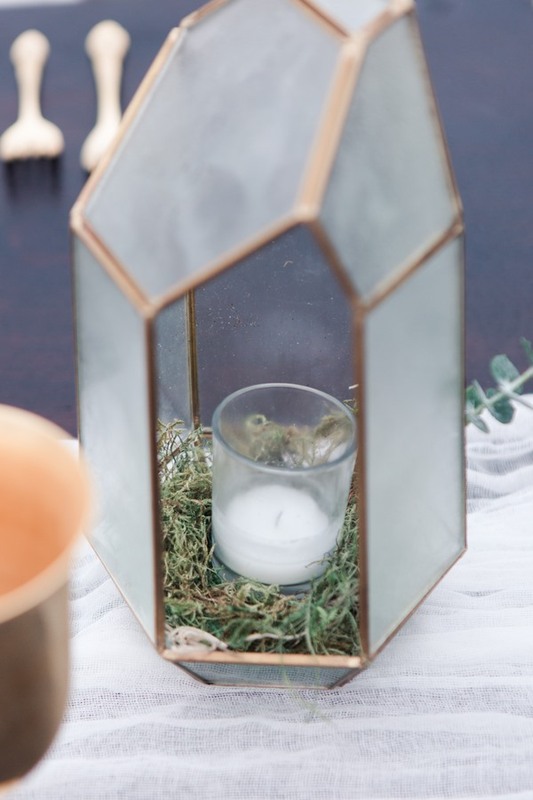 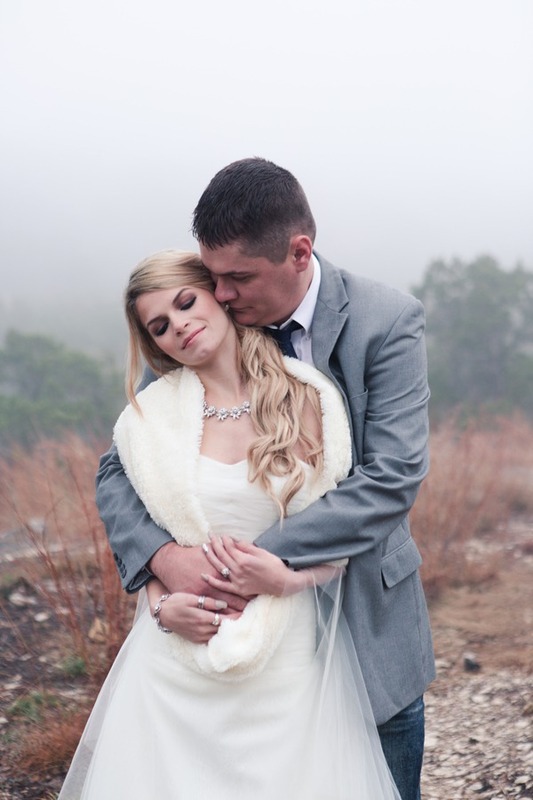 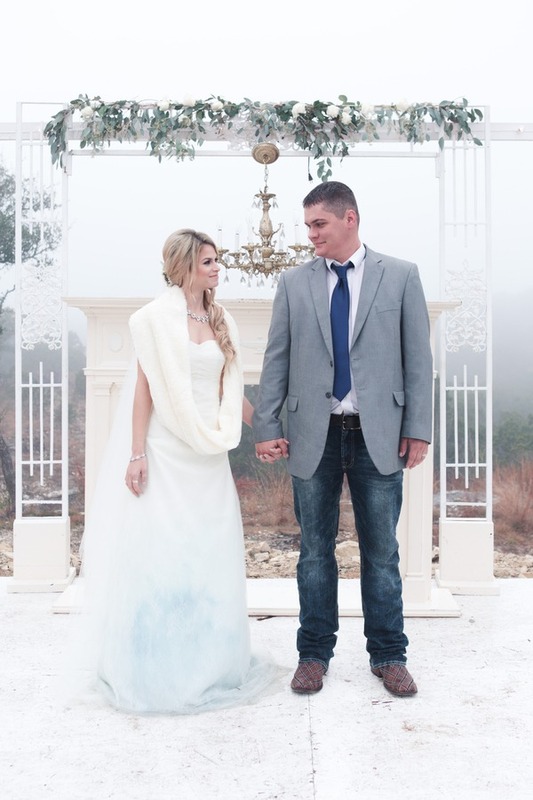 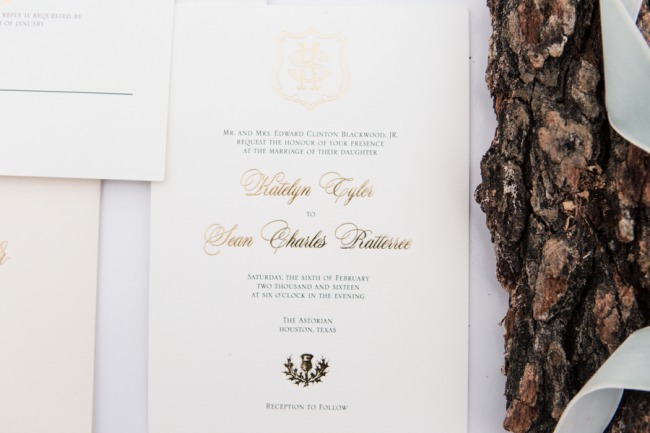 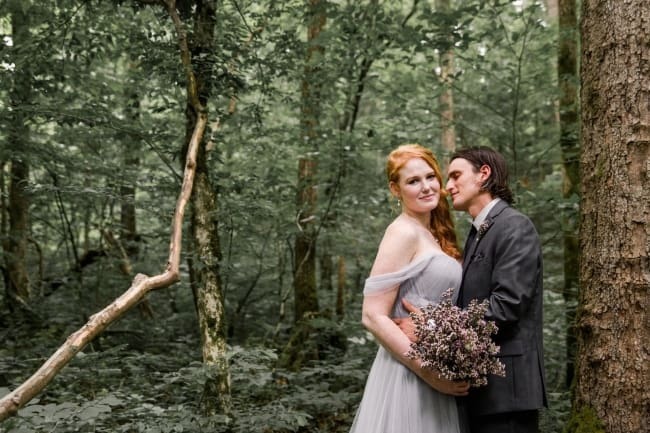 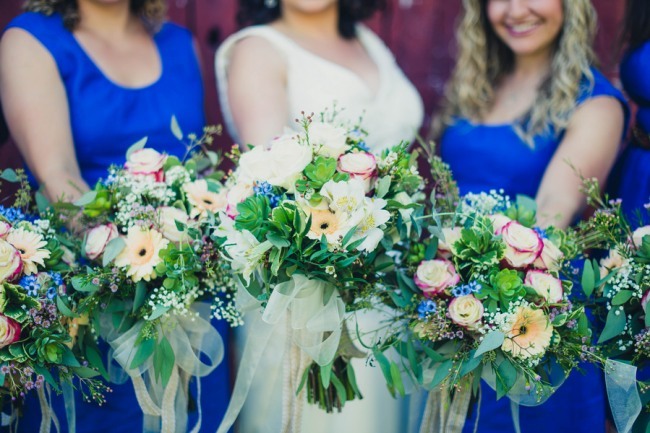 Photographer’s Remarks: “Get inspired with the foggy weather and the beautiful portraits that came with it for this stunning styled wedding inspiration. 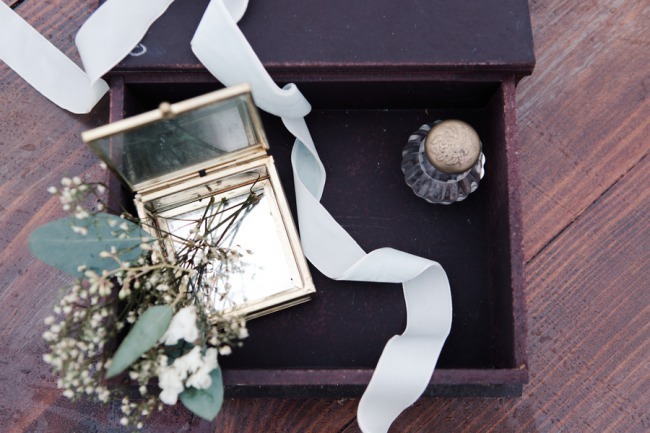 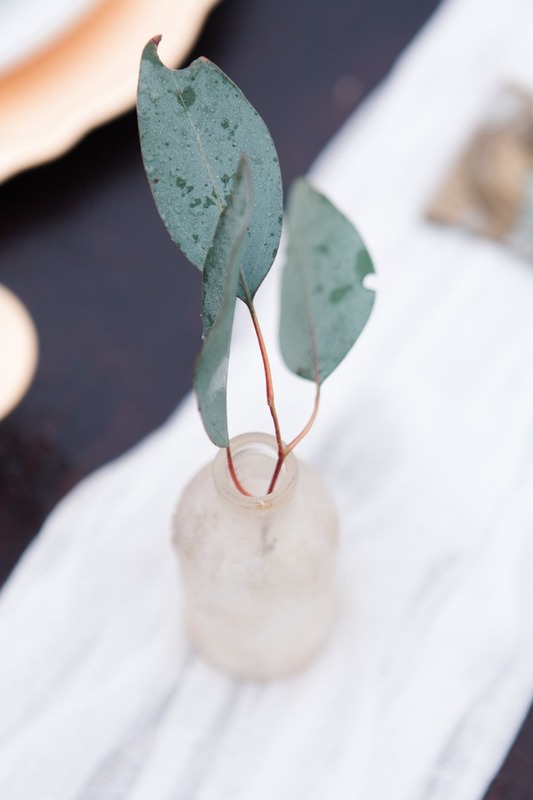 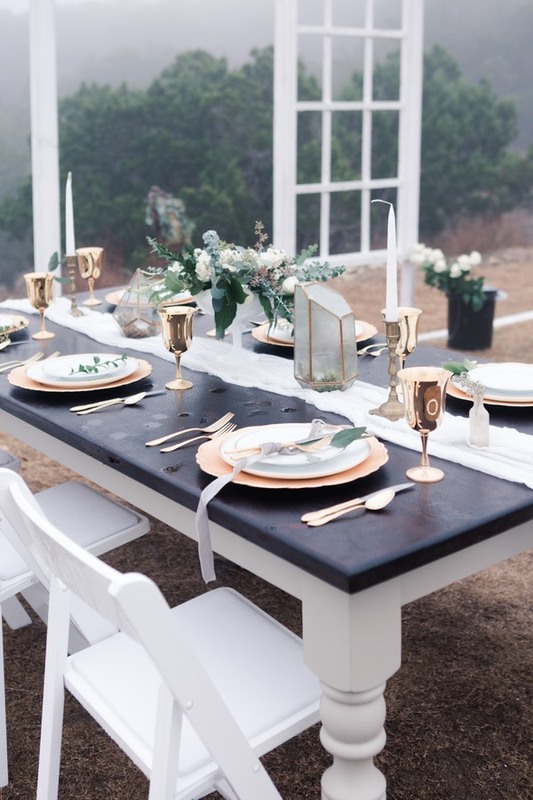 With gorgeous olive and gold vintage rentals paired with glorious greenery design, you’ll be inspired to use this look in any season. 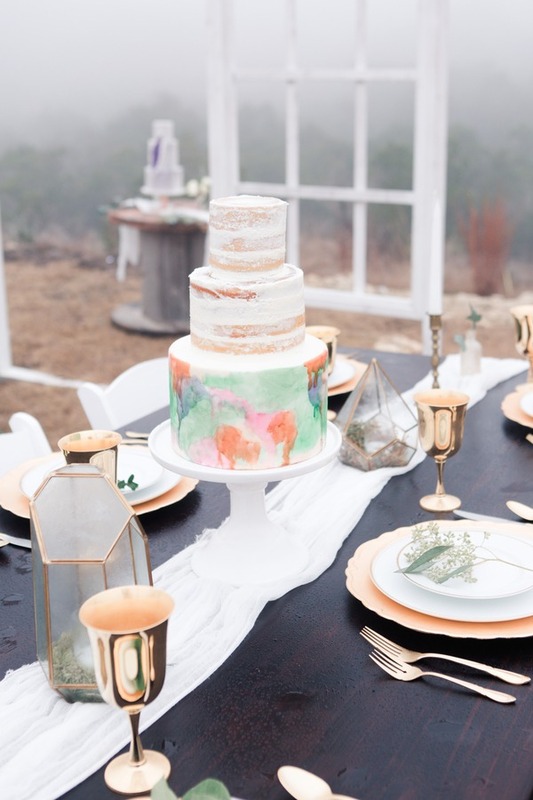 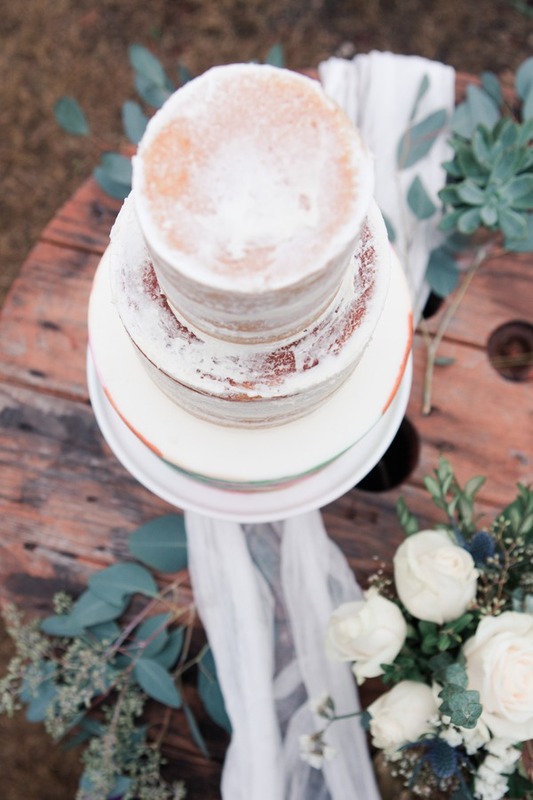 “An amazing naked cake paired with a watercolor layer provides a unique take on rustic meets modern in this wonderfully styled shoot. 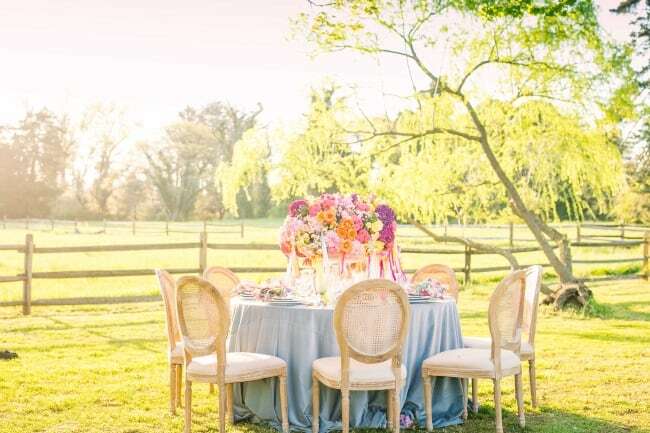 A beautiful sweetheart table with romantic olive chairs and a fabulous place setting gives an amazingly luscious look for our wedding inspiration. 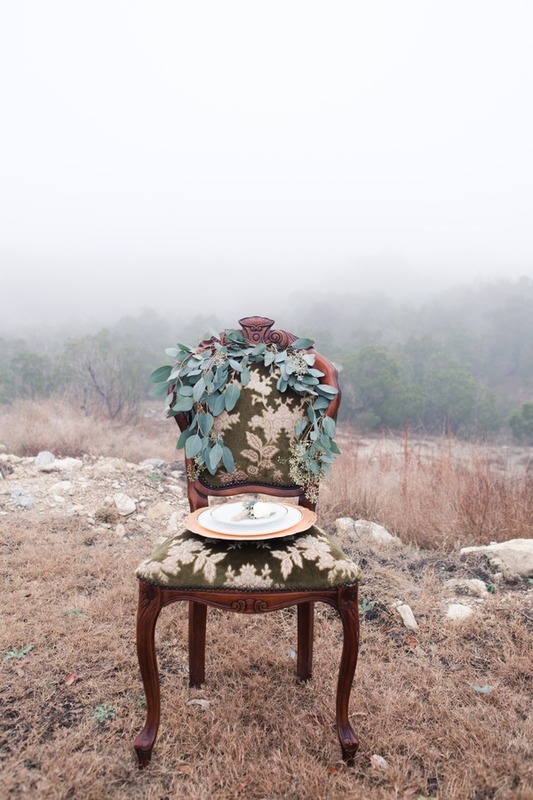 Equipment Rentals: The Gathering Table Co.